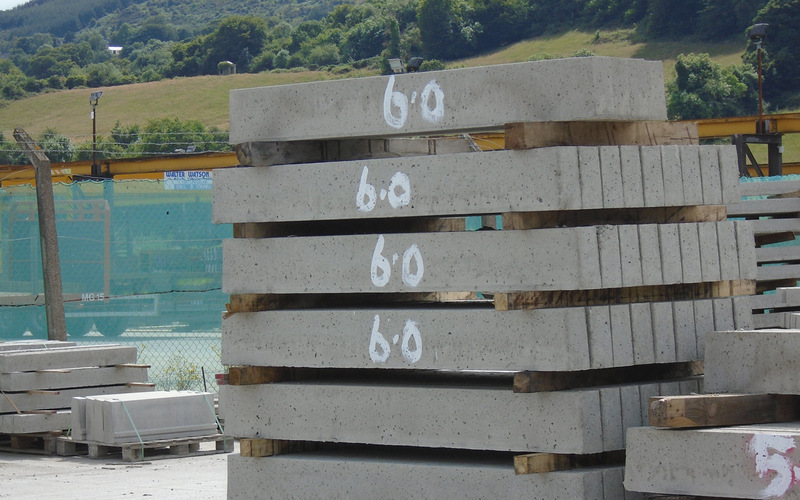 We can supply lintels to various different sizes up to 13 foot which we have in stock. 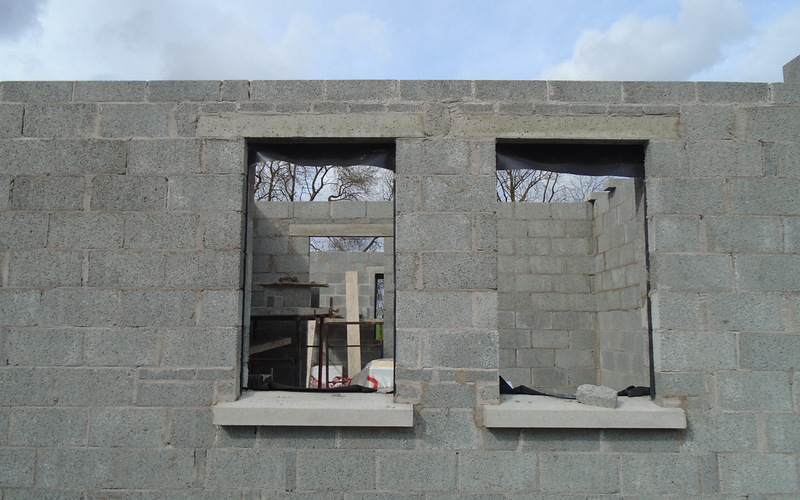 Standard lintel sizes are 6”x4” and 9”x4”, there are also boot lintels made to suit these sizes. 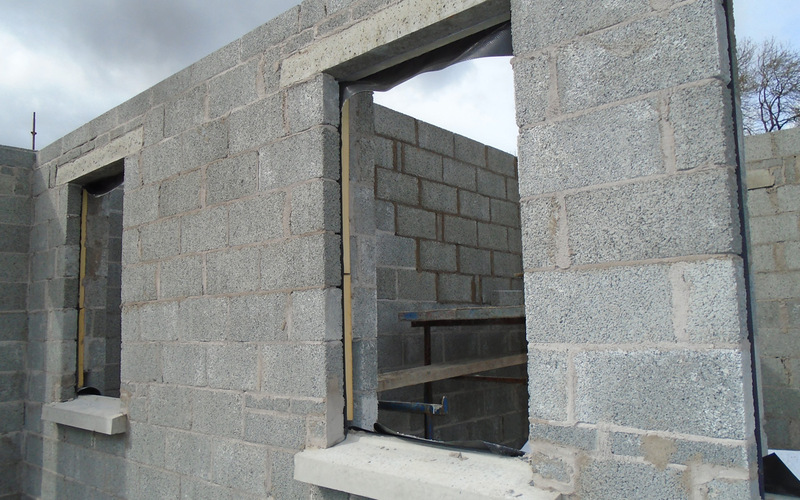 We can also manufacture lintels to meet your design specification were required. We can supply cills to meet your needs. We have a wide range of Standard 4” Cill and 6” Deep Cills in stock. We can also manufacture these to any size to meet the requirements of your project. We also have a wide range of cill moulds which allow us to manufacture cills for timberframe, stonework and stone cladded walls.